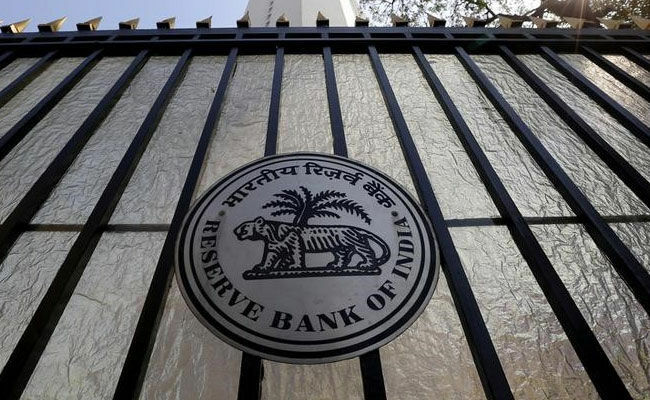 Reserve Bank of India (RBI) has released the score for the Assistant preliminary exam, Candiate can check it now. Reserve Bank of India (RBI) has released the score for the Assistant preliminary exam held on 27 and 28th November 2017. Candidates who appeared in the Examination can check their performence in Assistant Preliminary exam.Result of RBI prelims exam declared on 5th Dec 2017 on apx 9th day after examination. RBI will recruit 623 assistent through this examination. Candidates who qualify shortlisted for main examination. Main exam is scheduled on 20 December 2017. Candidate who qualify mains will shortlisted for Language Proficiency Test (LPT). Click here to Check RBI Assistant Score.